And the long run headaches are back. I drink plenty of water so it’s not a lack of hydration. Granted I am prone to headaches and migraines so there is that. I am still loving the Ultima for shorter runs but I am wondering if my issue with longer runs is a lack of calories. I still fuel horribly…as in I don’t. I just can’t eat on my longer runs. 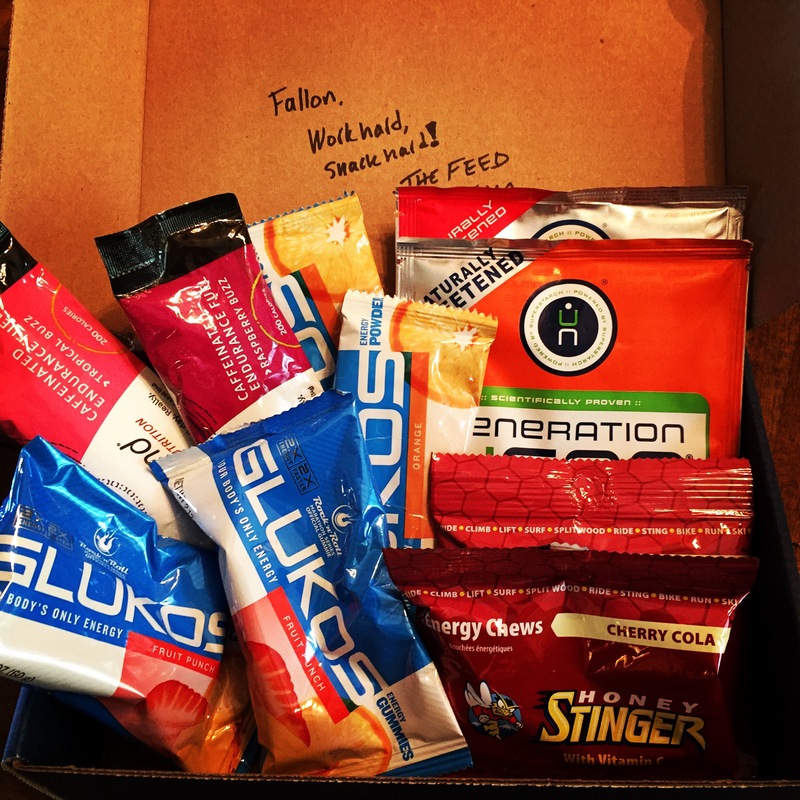 I buy gels and gu’s and chews and never eat them. I carry them with me but they just end looking very beat up and expired. So maybe my water needs to gain some weight? With that in mind, it was time to experiment. So I hit up The Feed. #1 Gen Ucan Orange- I heard great things and I really liked their protein powder so I was hopeful. Out of the package, it mixed chalkier than I had expected. It kind of seemed like it didn’t dissolve. It didn’t taste powdery it just looked like that. It actually had very little taste. Very bland. Taste aside, I had a surprisingly great 8 mile run. I ran a hill I have never run in its entirety before. I even posted about it on Instagram. My mother made fun of me. My post run headache was very muted. #2- Glukos Orange- Mixed and dissolved well and was very orange in color. It also tasted very yummy. That said, I slammed into a wall at mile 6 of a 9 mile run. I felt ok leading up to that point and then things went very south. It was the same route as before and at first I thought to blame it on the French toast that I had for breakfast but again that was the same as before too. And I had a headache. #3 Tailwind Raspberry Buzz- Caffeine!!!! I was heading out for what I thought I was going to be a shortened long run because I wasn’t feeling it so I admit I only mixed 1/2 the pouch. It blended well but oh man, it tasted like medicine. I wasn’t a huge fan of the taste but a I went from not wanting to run at all to bartering with myself to just run 4 to actually running a solid 8 miler that day. Hmmmm. I do like that it has caffeine in it. I feel like my asthma cranky lungs appreciate it sometimes. I had a medium headache. I am still cycling through these options. I bought multiples so I could try each one on multiple runs in hopes of finding the golden ticket. But a new contender has entered the ring too. 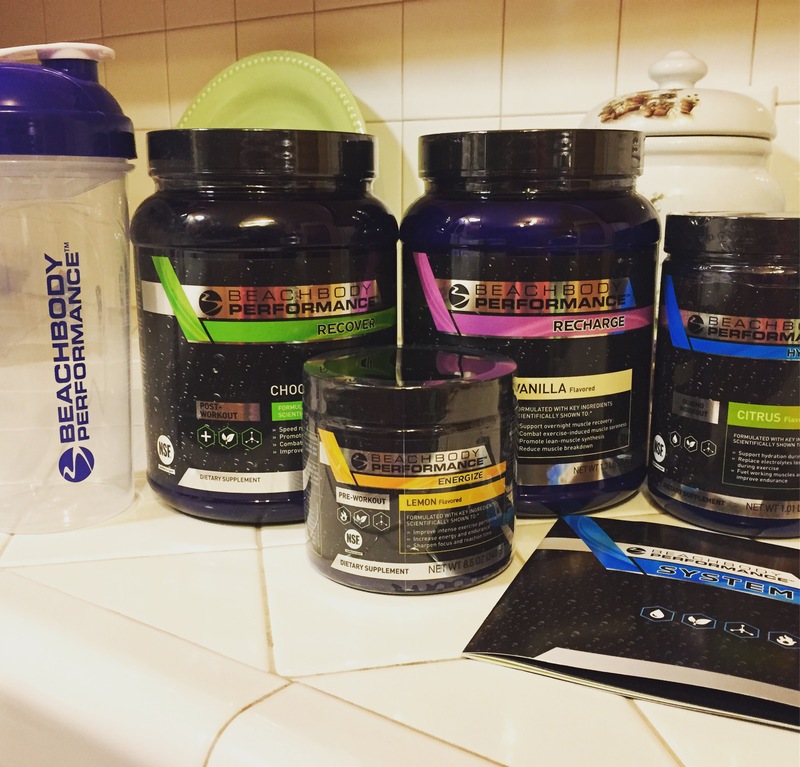 Thanks to Bibrave, I get to try the Beachbody Performance line. I’ve heard great things about their Hydrate product so yay! One of these has to solve the long run headaches, right? 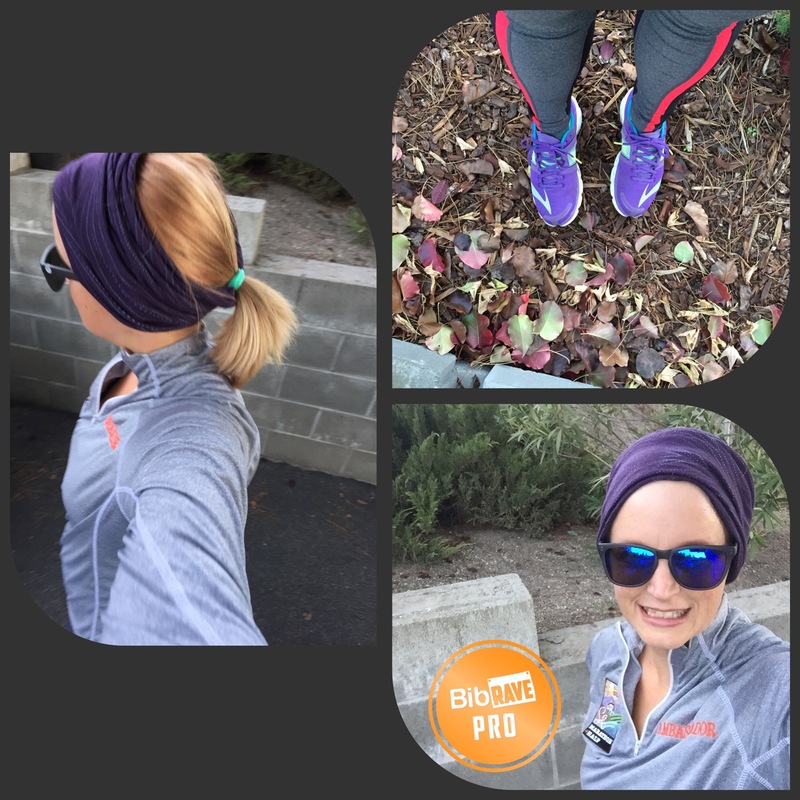 BibRave, gear, Product Review, Run! The only drawback I’ve encountered is that I must be overly sensitive. I think it could be a little softer but I also find that’s something I am adjusting to the more I wear it. From what I’ve read, this opinion seems to be isolated to just me. Definitely not going to stop me from wearing it all winter long. I think it’s going take the place of my trucker and keep my ears covered, nice and warm. 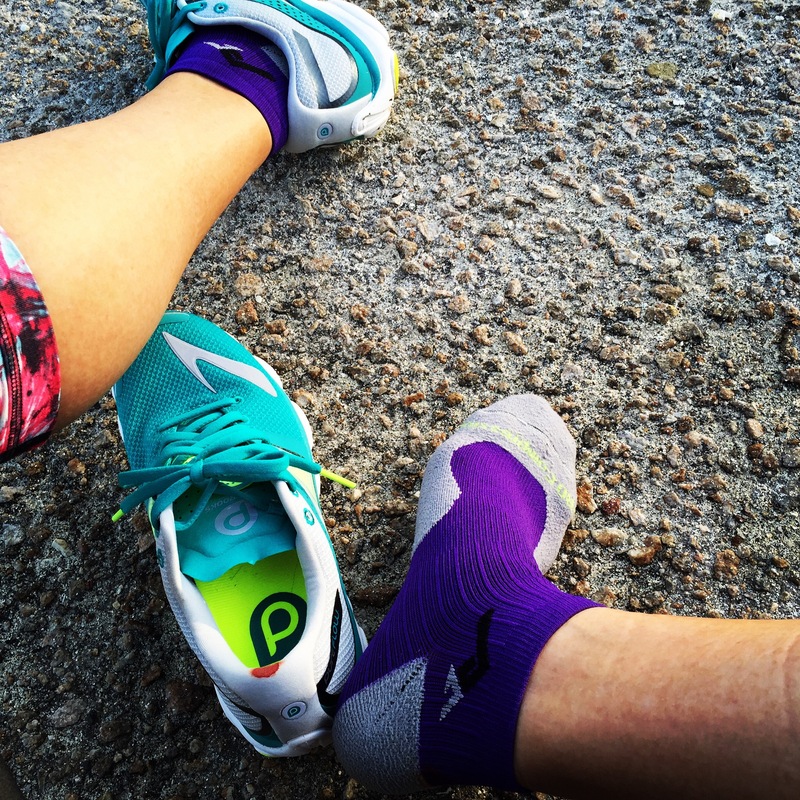 How do you stay warm on the run? What is cold for you? My calves were tight and my arches were sore and achy. I think my PureFlow 4’s are dead. Which is not cool as they only have 146 miles on them. I think… I lost most of my shoe data when Nike updated their running app. Boo. But they felt dead on my run and since is my third pair of them, I am pretty familiar with the signs of a dead shoe. So now what? I am not hugely fond of the 5’s I have been testing. Granted, I’ve only put 5 miles total on them. The toebox feels small- which I usually like- but the ankle area feels very floppy. I tried re-lacing them on my last run in them but they still felt off. No bloody heels though, so that was a plus. So while I was running, ok well, taking lots of walk breaks, I was thinking. I’ve dropped thoughts about my weight recently- this still isn’t that post- but what if my weight is affecting my shoes? Am I too large for my shoes? I am honestly wondering this not trying to stir anything up. When I was heavier I ran in support shoes. 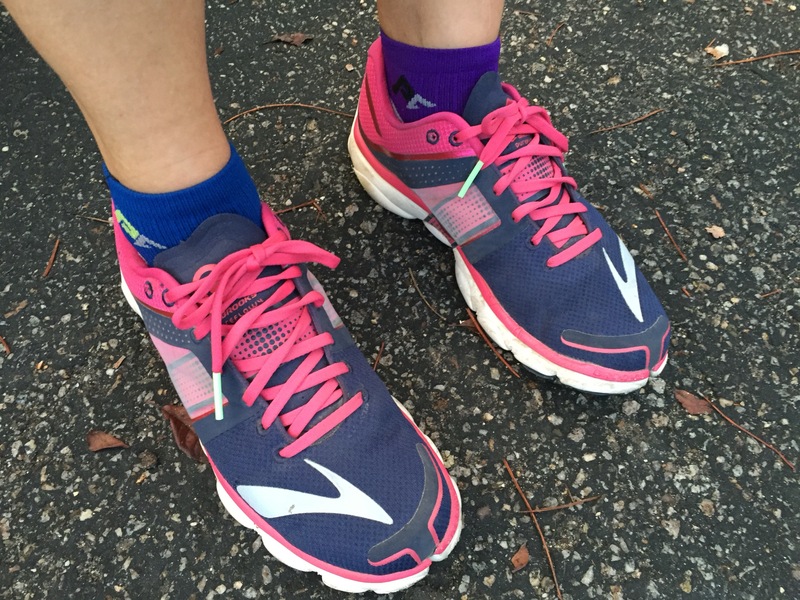 Over the years as I both ran more and lost weight, my shoes kept getting lighter and with a smaller heel toe drop. And things were mostly fine. But now, I am heavier than I want to be by a decent amount. Let’s be real, I am closer to the weight I was when I first started running than I am to when I was at peak fitness 2 years ago. Could that be affecting my shoes? I know the weight affects my form at times. Especially if I wear the wrong pair of shorts on a run. It could have all the markings of a great run but the wrong shorts right now will turn it to a crap storm real fast. Which then throws off my stride. So why couldn’t that be happening with my shoes? Problem is that I don’t know how to test this little theory of mine. I mean I could by another pair of shoes but all this shoe buying is getting a little expensive. I am hesitant to return the PureFlow 5’s as I’ve only put 5 miles on them. It took me 20+ to break in the teal pair of 4’s that I had but then I put another 200ish miles on them. The last pair of normal running shoes-i.e more support- I owned was well over a year ago. I actually gave them to my mother to be gardening shoes. So that’s out as an option too. Then on Saturday, I ran 8 miles in my Nike’s and my legs felt better than they have in weeks. They have even less to them than my Brooks. But, I was also in compression socks. Is it all in my head?!?! I would love to say I as going to lose the weight and all would return to normal. But again, let’s be real, I’ve trying that for a year and failing in numerous ways. So now what? Help me, blog land, you’re my only hope!!! Seriously, what are your thoughts? 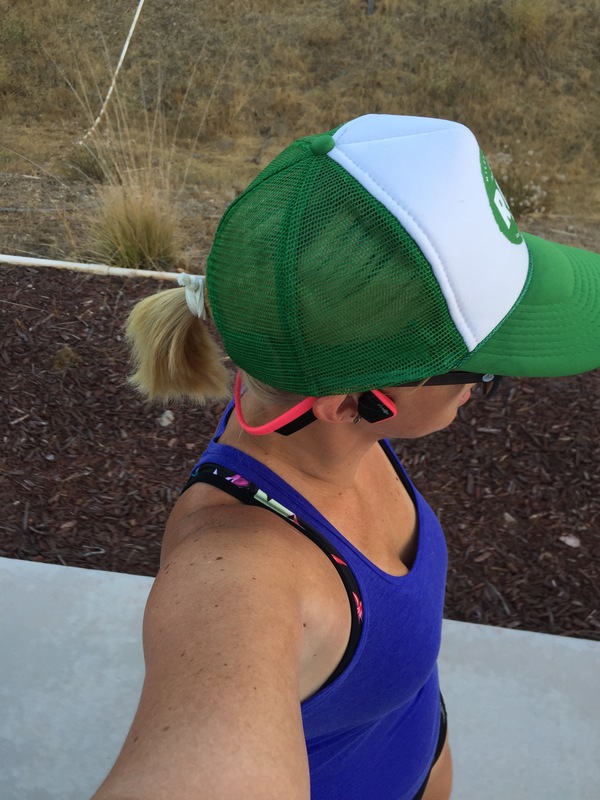 Disclaimer: I received a pair of Aftershokz Trekz Titanium Pink to review as part of being a BibRave Pro. Learn more about becoming a BibRave Pro (ambassador), and check out BibRave.com to review find and write race reviews! Enter Aftershokz. Wireless headphones that don’t fit in your ears. Say what now? The “ear pieces” sit on your cheekbones and you listen to the music via bone conduction. All right, I’ve now entered the world of Star Trek. But would it work? It did! The headphones arrived and they were easy to charge and pair to my phone. They looked like they would be too small but once again I was overestimating my small head. I wore them first on my stationary bike while watching Netflix. They sounded great but there really wasn’t a lot of outside noise to distract me. Time to run in them. The website suggests putting the headphones on before your sunglasses and that is very good advice. I tried it both ways and nothing seemed to fit right putting the headphones on after my hat and glasses. The sad truth is that you will know someone with breast cancer in your lifetime. Actually, it’s more likely that you’ll know more than a few. While typing this I can name at least 2 people fighting right now and I do not have a large social circle. Aftershokz is teaming up with Bright Pink to both raise awareness and funds to fight breast cancer and ovarian cancer. 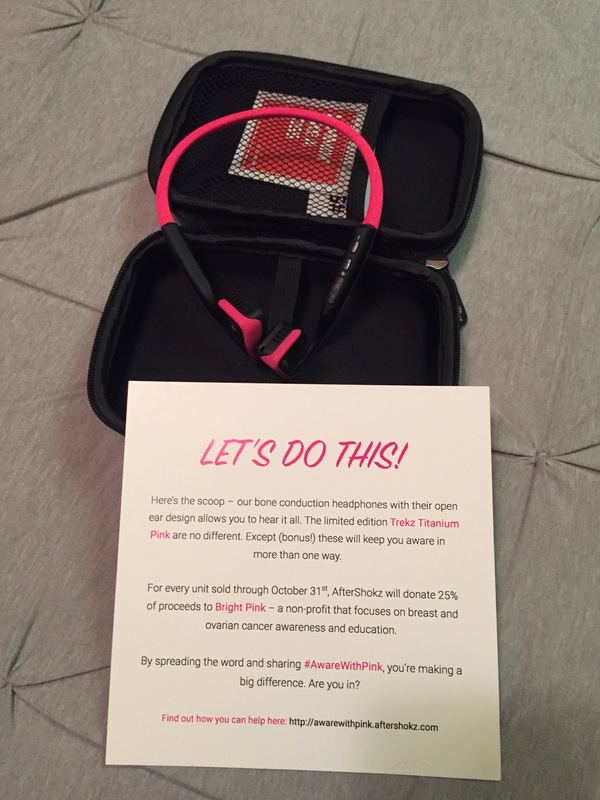 They are offering the Bright Pink limited edition version of their open ear Trekz Titanium Pink headphones- 25% of each headphones purchased from September 1 to October 31, 2016 will go to Bright Pink. Going further, Aftershokz will donate an additional 25 cents to Bright Pink every time #AwareWithPink is used on Facebook, Twitter or Instagram from September 1 to October 31, 2016. We hashtag everything these days, let’s make it useful. You can read more about the campaign here. I am going to keep wearing my Trekz and I will using the hashtag come September 1. It may not be much but it’s something and every little bit counts. No questions today- share your thoughts and go hug someone you care about. A new pair of the same shoes that leaves you bloody? Ok, backing up. This is week is a mess of doctor’s appointments so I was keeping my running plan fluid but since Monday was appointment #1 I figured it would be a rest day. Plus Monday workouts rarely work in my favor. Except the late afternoon appointment went faster than I thought it would. Driving home I realized I had enough time to change super quickly and get in a run outside before it got dark. Since I still don’t feel 100% I figured any more ventures into running in the dark would wait until next week. I changed as fast as I could and was out the door. My right shoe had felt off on Sunday’s walk but I figured I was cold and just getting over my sickness so I was probably walking weird. I didn’t think about it until I was about 5 minutes from my house. You know the feeling when you have a sticker or a burr in your sock? That’s what it felt like. 1/2 mile in, I stopped at the top of a hill to adjust my sock and check it out…holy crap- blood! My sock was bloody and there was a large red spot on my new shoes. Well, crap, that’s not good. I sat for a moment and debated what to do. I didn’t see a blister, just a tiny hole. Hmm. I put my shoe back on and ran another half mile. I stopped and checked again, Hey look, blood was now down the inside of my shoe. Ok, I get it, time to call it. I rerouted to home. A 1.51 mile run is better than none right? Except I didn’t like that. So after a quick clean up, a sock change, I slapped on a band-aid and my old shoes and was out the door again. 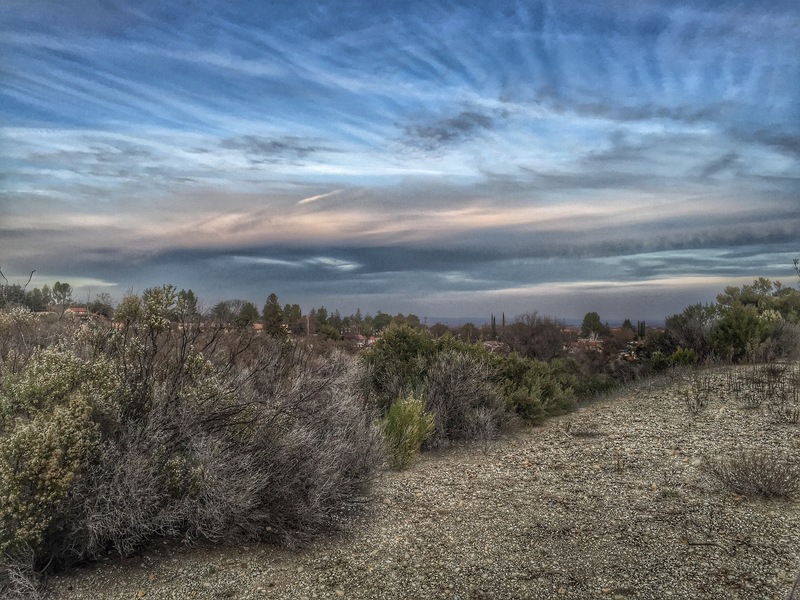 I figured I had enough daylight for another 1.5 mile loop but I decided to run it backwards. My foot felt ok so I added on a little more. 😃 2.19 miles for a total of 3.7 for the day. I’m calling that a win in my book. ✅ And that last 2.19 miles felt pretty good. It was a great run mentally speaking. What was not great was that 2 miles in old shoes was enough to make the arches of my feet start to ache. Which was why I switched to the new shoes. They are the same brand and model just a different color. I have never had a blister problem in any shoe. Any time I ever felt even the slightest hot spot it meant I needed new shoes or new socks. A quick switch and the problem was solved. So now what? I have an 8.2 mile race on Saturday, I already knew it was going to be rough, being so undertrained and after a week of being sick. I wasn’t anticipating pain with most of my steps though. I don’t spend most of my time in the air like Usain Bolt. 😝 Do I wear the old shoes and suffer arch pain? Do I wear the new shoes and hope for less bleeding? I have an old pair of Mizuno’s but they made my knees and left calf hurt. It’s why I switched to the Pure Flow’s. I’ve even considered wearing my trail shoes. So, in short- HELP! Any tips on blisters? Actually it still doesn’t look like a blister but that’s not the point. Any suggestions on how to make the new shoes work? Or should I run in the old ones? So many questions!